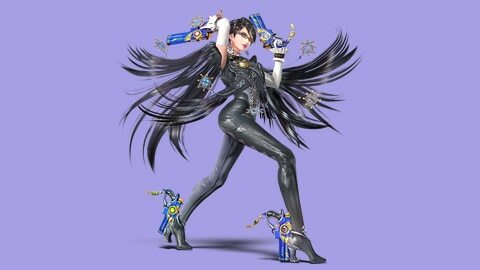 You can now purchase downloadable fighters and Mii Fighter outfits for Super Smash Bros. for Nintendo 3DS / Wii U.
Bayonetta joins the fight to show off her Bullet Arts and Witch Time! 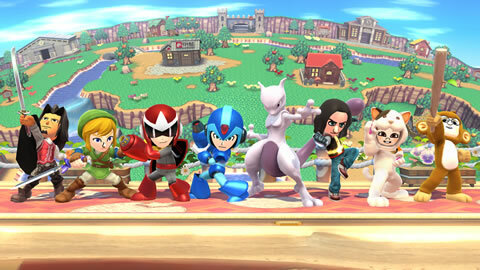 A new stage is available, as well! 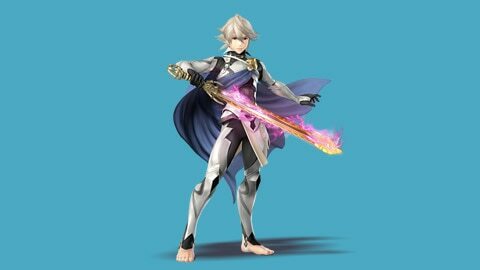 Corrin, the draconic main character of Fire Emblem Fates, joins the Smash roster! 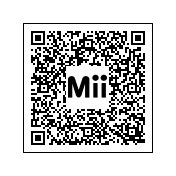 Use the Yato sword and the powers of the First Dragons to take control of the field! 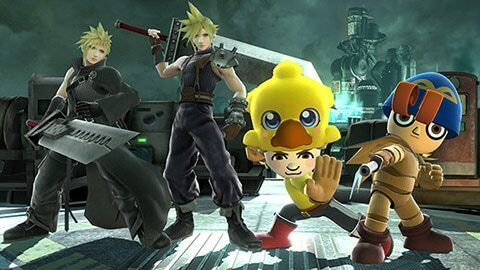 Cloud makes his Super Smash Bros. debut and brings the Midgar stage with him, complete with Summons! 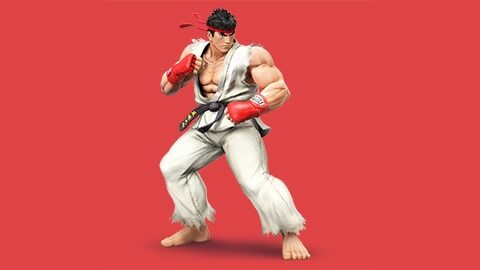 Ryu joins the world of Super Smash Bros. to continue his quest to be the strongest, and he even brought his own stage! 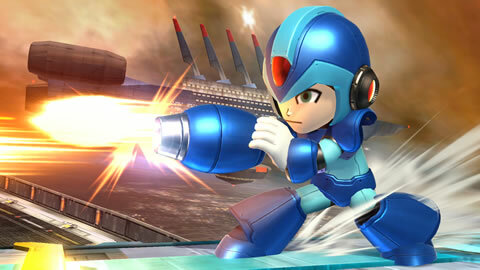 Enter his famous button combos to power up his special moves! 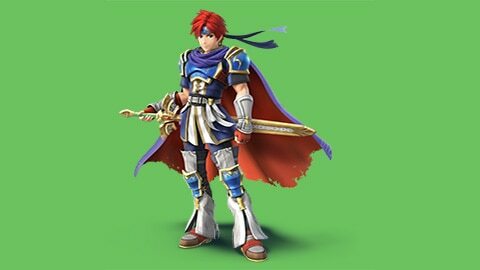 Roy, the Young Lion, makes a long-awaited comeback with a redesigned outfit! 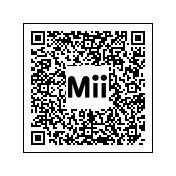 Use his talent for close-quarters battle to overwhelm opponents with powerful flame-based attacks! 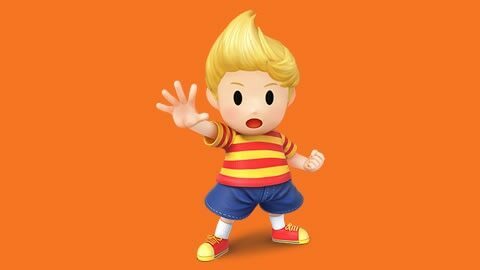 Lucas, the boy with psychic powers, returns to Super Smash Bros.! 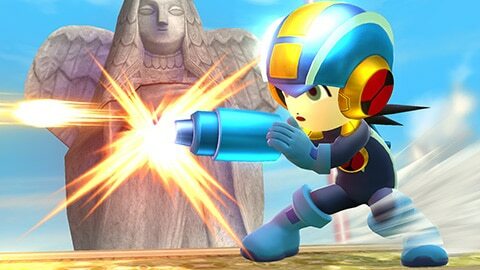 Keep enemies where you want them with his tricky skills and Rope Snake, and then deliver a winning blow with his up smash attack! 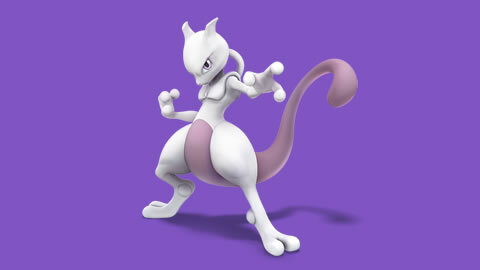 The Psychic-type Pokémon Mewtwo makes its grand entrance! Make it Mega Evolve into Mega Mewtwo Y in its Final Smash, and then use Psystrike to blow away the opposition! 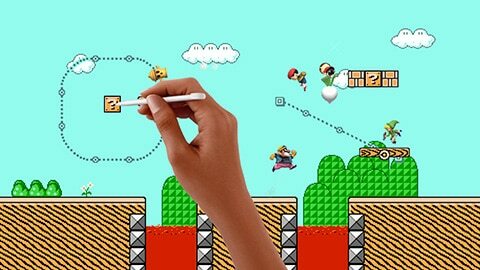 This stage based on Super Mario Maker is different every time you play it! Every battle's a whole new experience! Everything's all ship-shape and ready for a maritime melee on the Great Sea! Don't worry about jumping on the King of Red Lions, either—he's used to it. 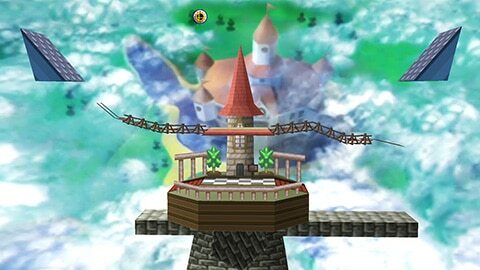 Go retro with this stage faithfully recreated from the original Super Smash Bros.! Watch out for the moving platform! 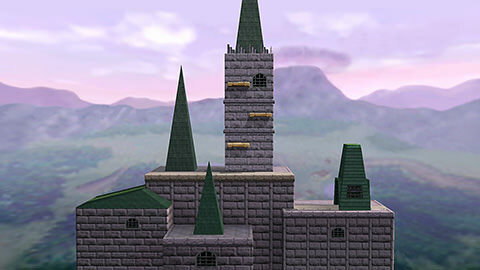 Get nostalgic with this faithful re-creation of the Dream Land stage from the first Super Smash Bros. on Nintendo 64! 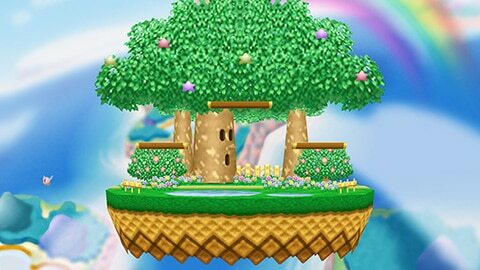 Try not to get blown off the stage by Whispy Woods! 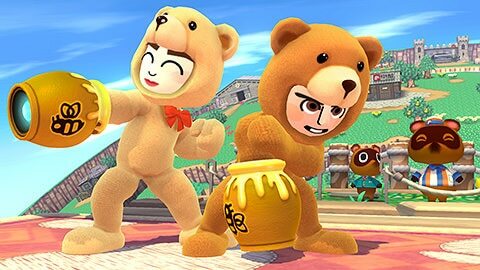 What are Mii Fighter costumes? 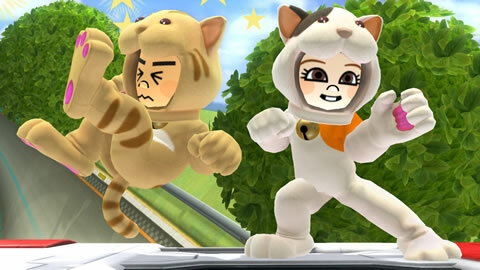 Mii Fighter costumes consist of headgear and outfits that you can equip on Mii Fighters you've created. 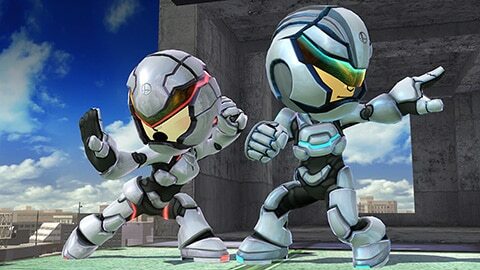 Some outfits are class-specific and can only be worn by the Brawler, Gunner, or Swordfighter classes, while other outfits can be used by any class. Headgear can be used by all classes. There is also some gear that's gender-specific. 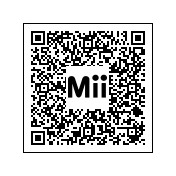 You'll want to choose gear based on the Mii Fighter you want to equip it on. Check out the video to see the sixth wave! 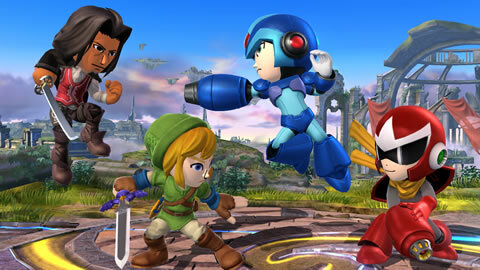 This Smash Bros. exclusive costume glows with cool designs! 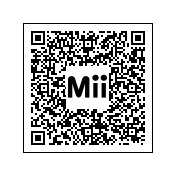 The super-futuristic armor is for a Brawler only, but the helmet can bring any Mii into the space age! 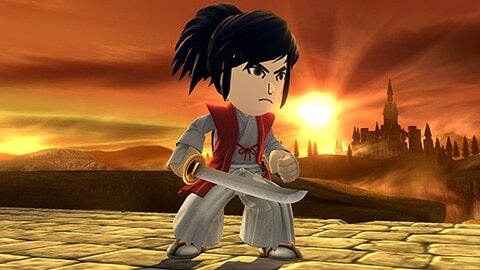 From The Mysterious Murasame Castle comes a Takamaru outfit for your Mii! 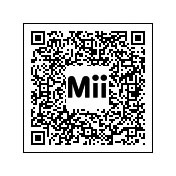 Try customizing your Mii to use Shuriken of Light to complete your look! 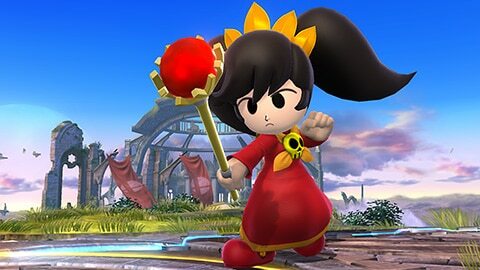 The Ashley Set from WarioWare is now available! Dress up just like her with her pigtails and red dress! Maybe you can become cute like her too! From The Tower of Druaga, the Gil Set is now available. 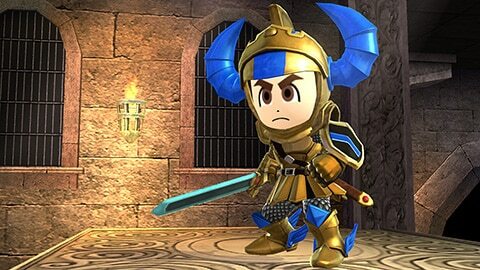 Use your courage to empower yourself in the golden armor and blue-horned helmet! 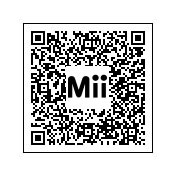 Now you can dress your Mii as everyone's favorite two-tailed mechanic! In the Sonic series, Tails can actually fly, but the only kind of flying you'll do here is being launched, and you don't want that. 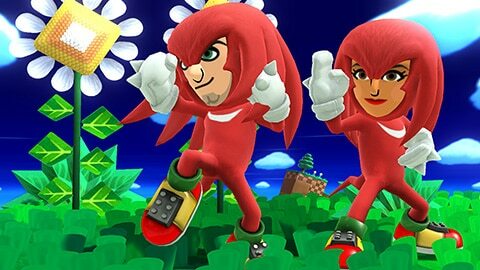 You can be just like Knuckles from the Sonic series. 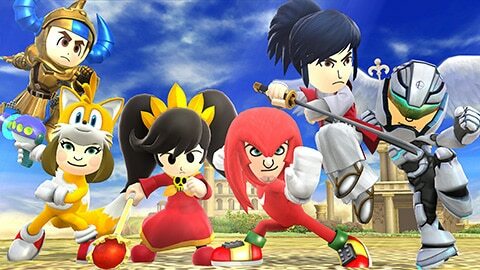 The Knuckles Outfit is for Brawlers only. 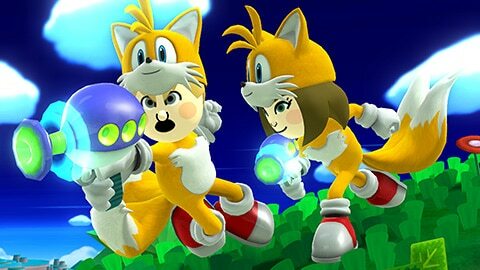 With this outfit, it's the perfect opportunity to challenge Sonic! Check out the video to see the fifth wave! We can't guarantee that wearing this hat will make you as cute as those lovable birds from the Final Fantasy series, but there's no harm in trying. Kweh! There aren't any Star Pieces to collect here, but you can make an epic journey of your very own with Geno's costume from the Super Mario RPG: Legend of the Seven Stars game! Check out the video to see the fourth wave! 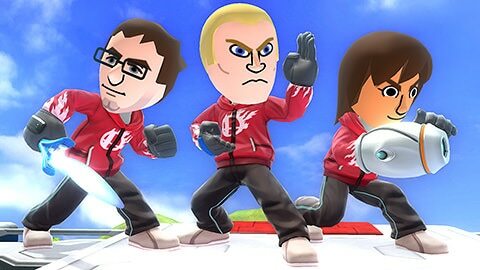 A new original outfit for all Mii Fighters. 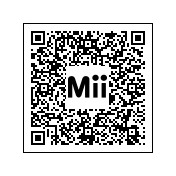 Let everyone know you mean business! 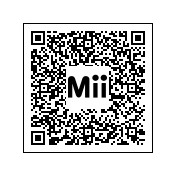 Dress your Mii up as Princess Peach's adorable attendant with this Mii Brawler costume. 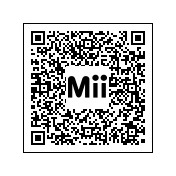 The vest color even changes to match the favorite color of your Mii! 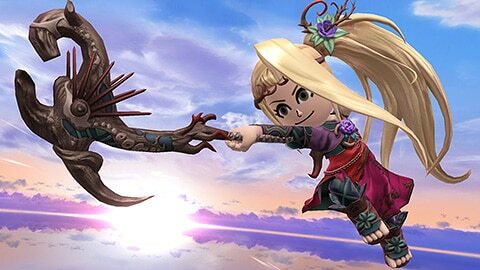 Take command of the Forces of Nature in style with the outfit, hair, and staff of the goddess Viridi from Kid Icarus: Uprising! 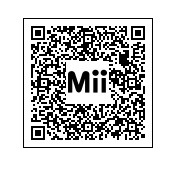 Go on the hunt with this Mii Swordfighter costume based on armor found in Monster Hunter 4! 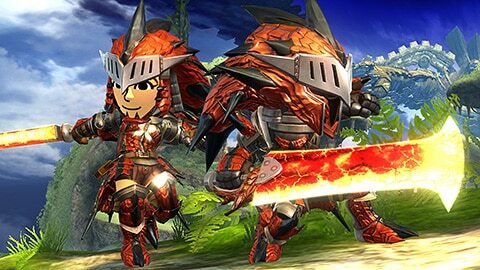 Get kitted out in this armor based on designs from Monster Hunter 4, and start working on your hunter rank! Authentic right down to the tail! 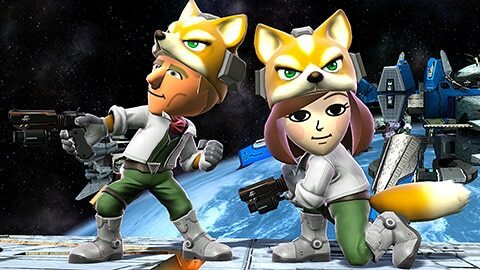 Try pairing your Mii up with Fox to make the perfect fighting team! Check out the video to see the third wave! A hoodie printed with the Super Smash Bros. logo. 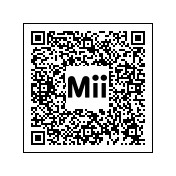 For use with all Mii Fighter types! 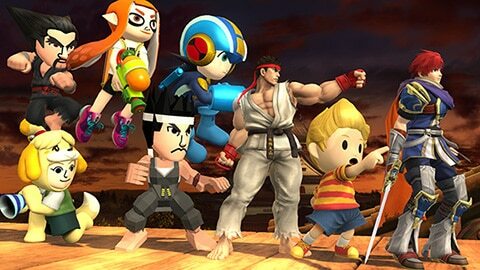 A Super Smash Bros. exclusive costume for Mii Fighters. We know, we know— the wait has been unbearable. 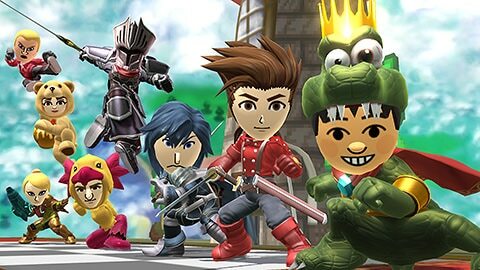 Has your Mii Fighter always dreamed of being king of the Kremlings? 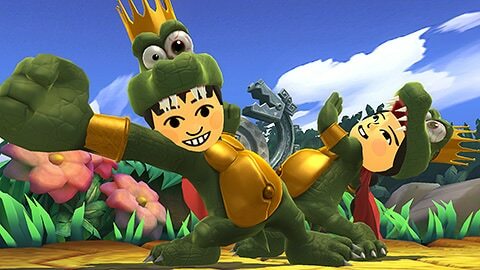 Now your Mii Fighters can realize their true destiny with this King K. Rool costume! 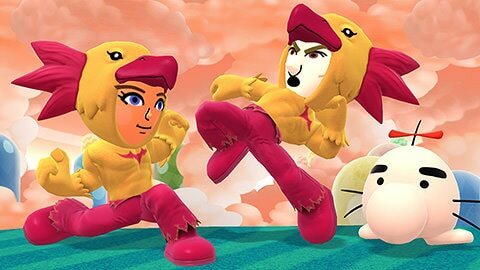 Give your Mii this eye-catching red and yellow outfit straight from the EarthBound series! 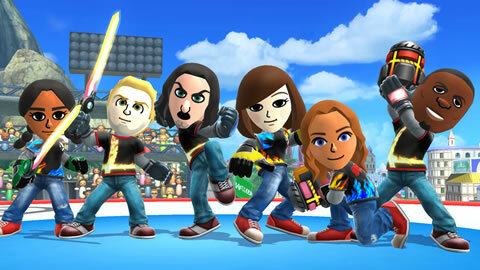 The only ones in grave danger now are your opponents! 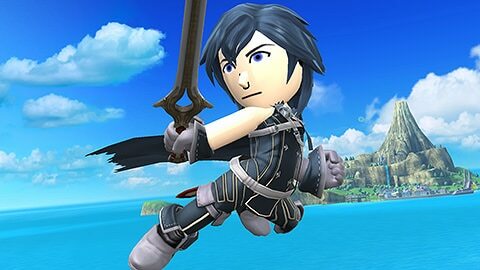 Don the mantle of Ylissean royalty with this outfit from Fire Emblem: Awakening. 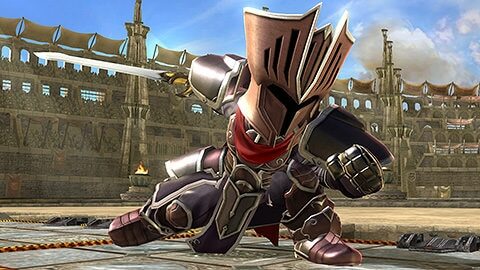 Arm yourself with the divine Falchion, and become a force to be reckoned with! 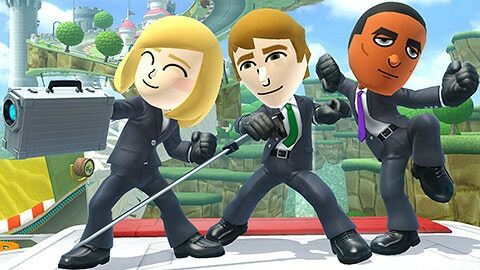 This outfit for Mii Swordfighters comes with a black helm and an equally black suit of armor. 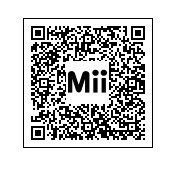 It's perfect for when you don't think your Mii looks intimidating enough. 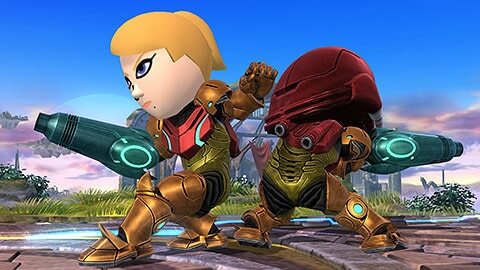 We're not saying anybody can be a galactic bounty hunter, but your Mii will definitely feel like one with Samus's distinctive armor (and helmet if you haven't unlocked it yet)! 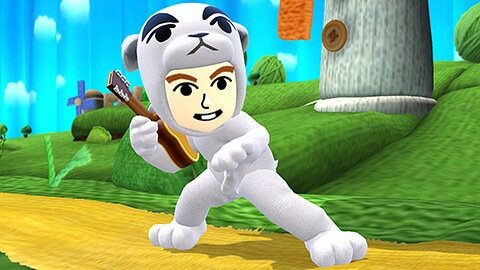 The K.K. 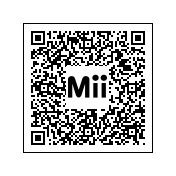 Slider Set from the Animal Crossing series is now available! 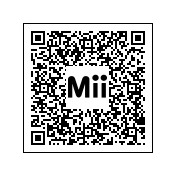 Update to the latest version to get it for free. Check the video to see the second wave! 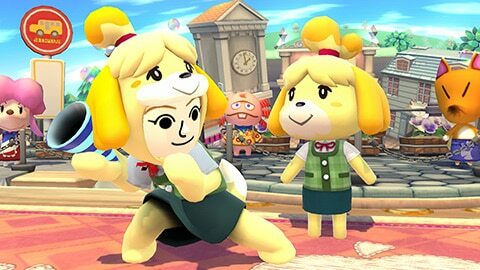 This Isabelle set comes straight from Animal Crossing: New Leaf. Get out of Town Hall and join the fight! 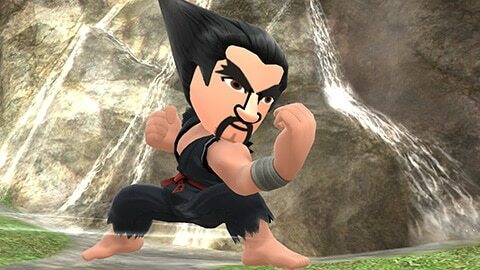 Take on the imposing physique and *ahem* symbolic hairdo of Heihachi from the Tekken series, and rule Smash with an iron fist! 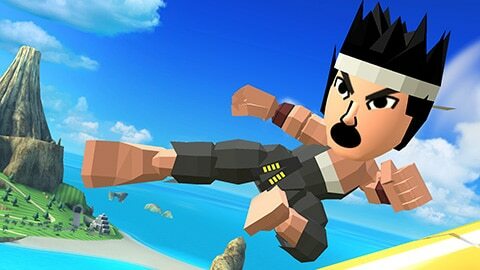 Go back to the old school with this polygonal costume from the first Virtua Fighter game! It looks a bit more painful when you're punching with blocks instead of fists! 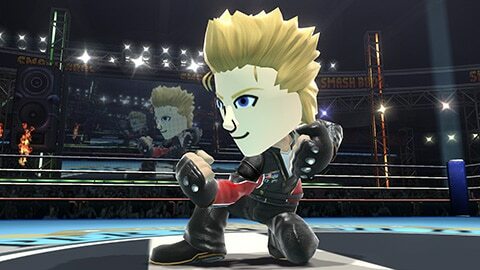 Don the signature jacket and super-slick hairstyle of Jacky from the Virtua Fighter series! 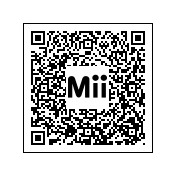 Your Mii will feel faster than lightning! 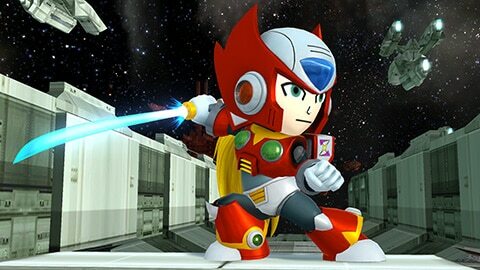 Don the gear of Zero from the Mega Man X series, and slice away with your blue Beam Saber! You too can be a part of the 17th Elite Unit! 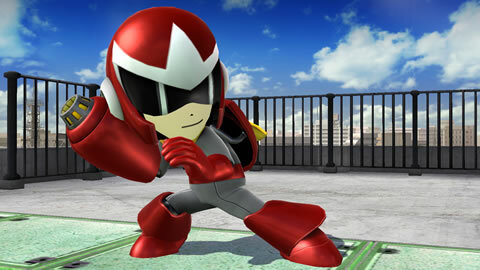 Jack in to Smash with this costume from the Mega Man Battle Network series! 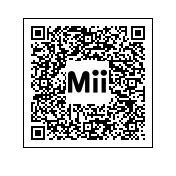 Your Mii will feel like a genuine cyberspace hero! 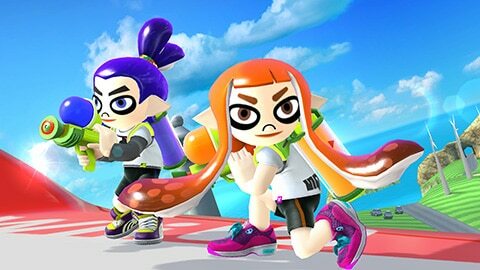 Get your squid on with this fresh Inkling costume from Splatoon! 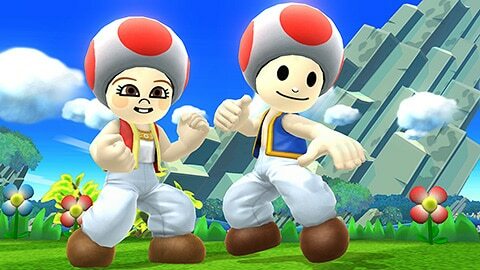 The costume changes depending on the gender of your Mii. This squid from Splatoon may look like it's trying to eat your head, but it's totally just a hat. 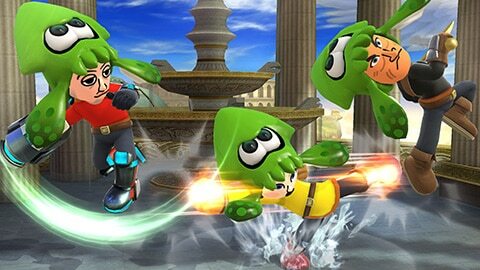 We squid you not. Check the video to see the first wave! 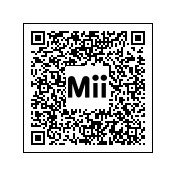 A T-shirt with the Super Smash Bros. logo, just for Mii Fighters! This outfit can be used by all three types. 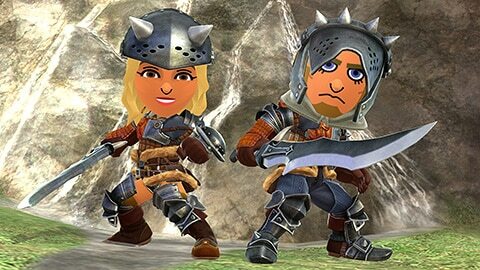 An outfit for Mii Swordfighters that comes with headgear for all types. 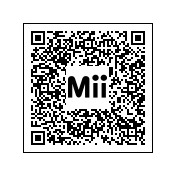 Turn your Mii into a hero of Hyrule! 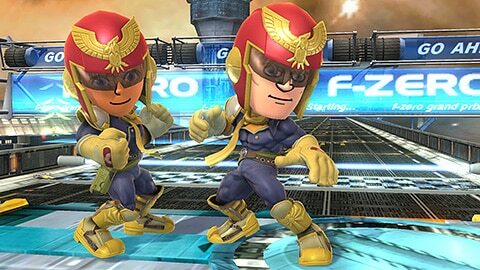 Headgear for all Mii Fighter types. 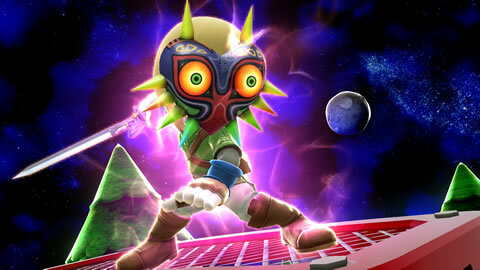 Bring the Skull Kid look into Smash! 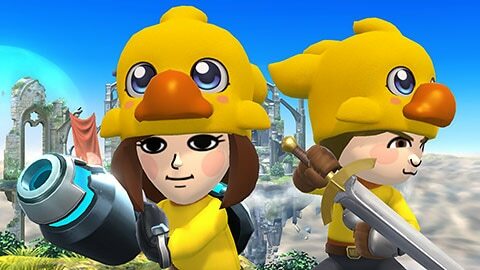 An outfit for Mii Gunners that also comes with headgear for all types. 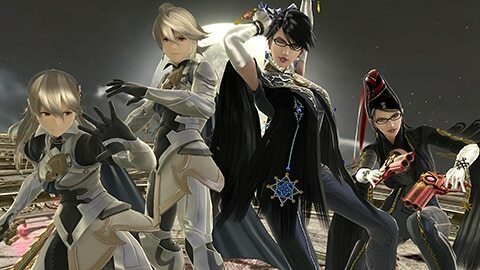 You could join the 17th Elite Unit looking like this! 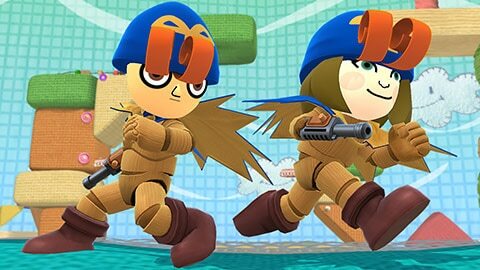 An outfit for Mii Gunners that also comes with headgear for all types. It's up to you to provide the whistling, though. 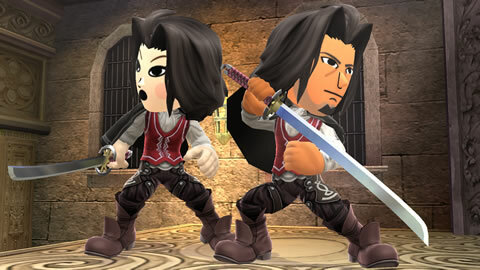 The Dunban Set from Xenoblade Chronicles! A classy black cape and red vest—perfect attire for a true hero!! 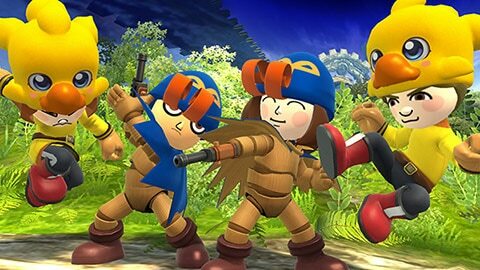 An outfit for Mii Brawlers that comes with its own headgear. Unleash your cat-titude with an orange tabby for guys and a calico cat for ladies! 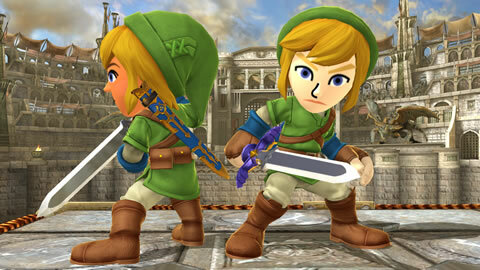 An outfit for Mii Swordfighters that comes with its own headgear. 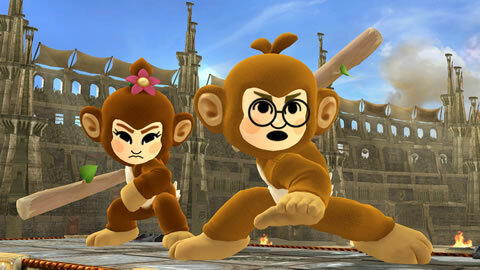 Time to get monkeying around! 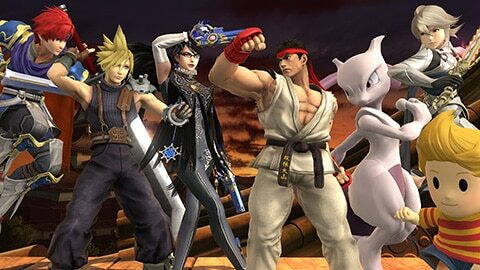 The very last fighter bundle brings all seven DLC fighters together! 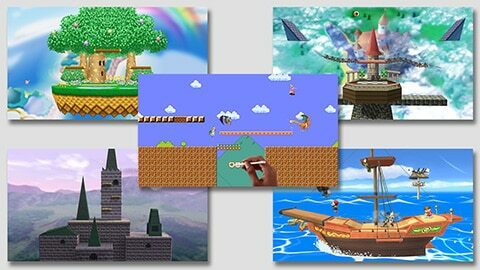 Enjoy some blasts from the past with the remade stages from the original Super Smash Bros. and Super Smash Bros. Brawl games, plus the new creation Super Mario Maker! 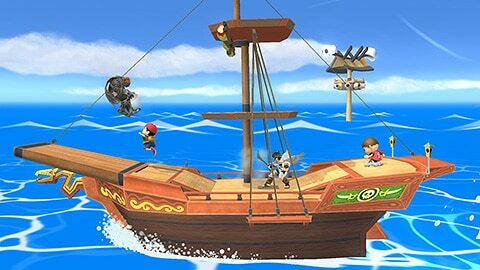 Note: Pirate Ship is only included in the Wii U version. The entire sixth collection of DLC, together in one bundle! 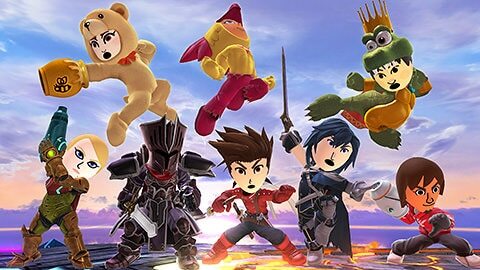 The entire sixth collection of costumes, together in one bundle! 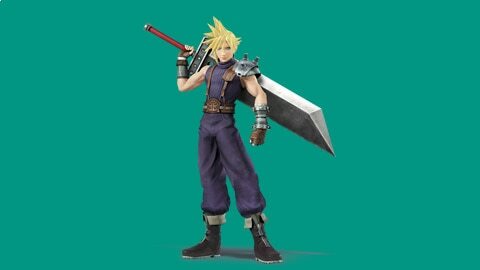 Become just like your favorite characters! 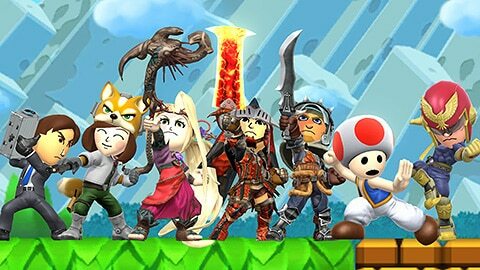 The entire fifth collection of Mii Fighter costumes! 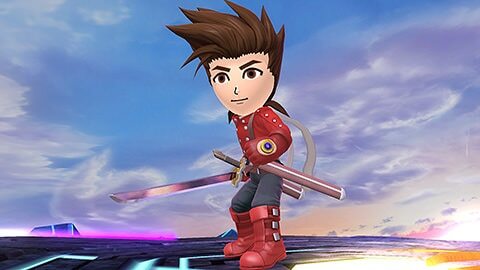 Character: ©SQUARE ENIX CO., LTD. All Rights Reserved. The entire fifth collection of DLC! 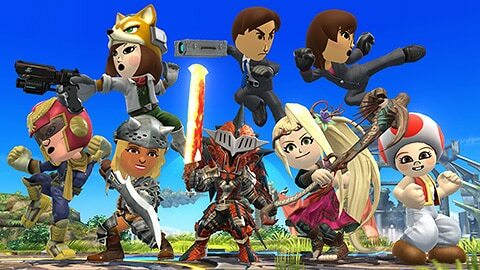 The entire fourth collection of Mii Fighter costumes! 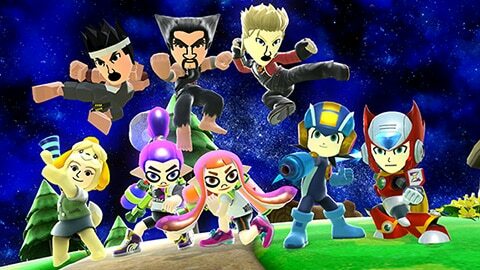 The entire fourth collection of DLC!